Travel Essentials for a long haul flight, 5 to pack. 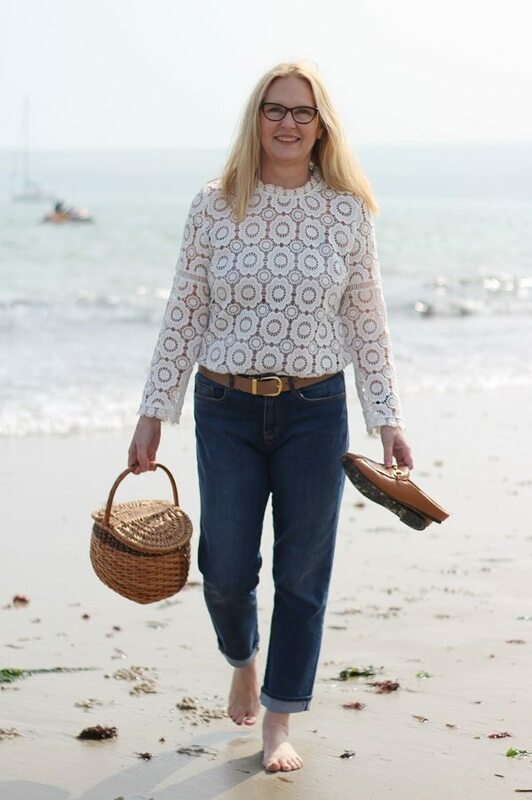 As an ex long haul Stewardess for British Airways, I have travelled the world and learnt a few travel tips along the way. 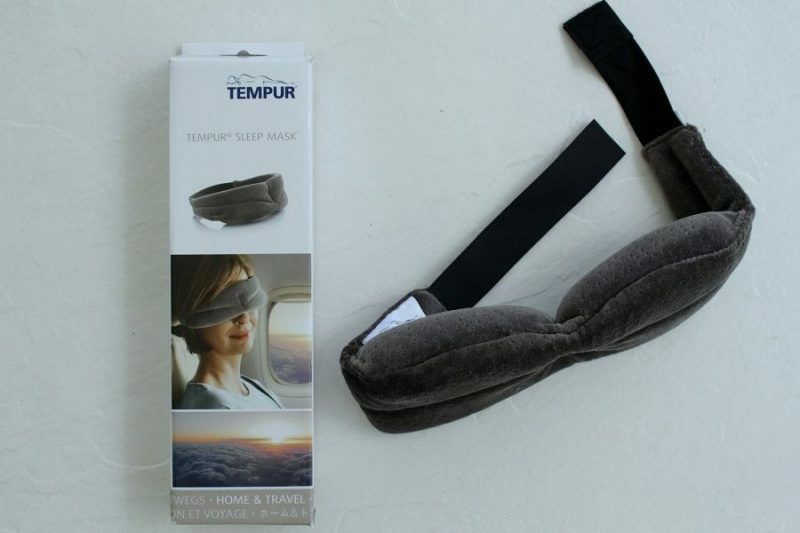 Long haul flying can be exhausting, but it needn’t be with the right travel essentials. If you are following me on instagram you will know that I am presently in Florida visiting my Mum. As I write its over 90 degrees here! 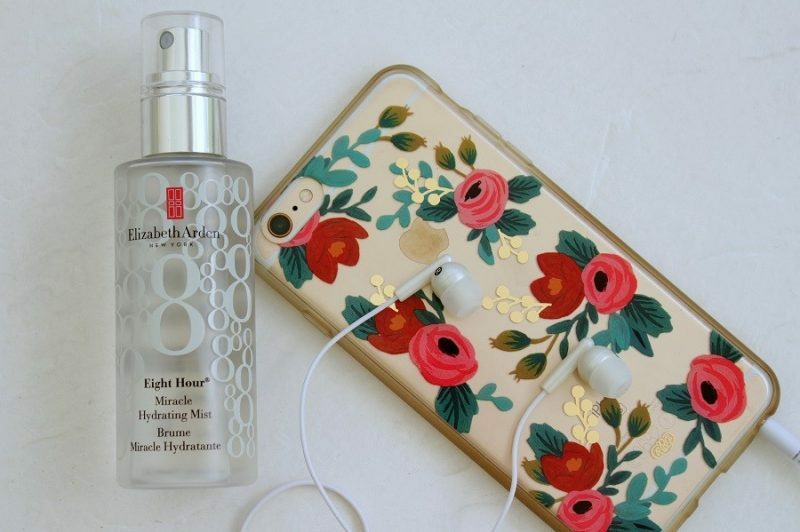 A beauty essential this time and one for you (forget the kids on this one) I never wear make-up on a flight these days (I may add a touch of Mascara when I land ) but I do moisturise, moisturise, moisturise. 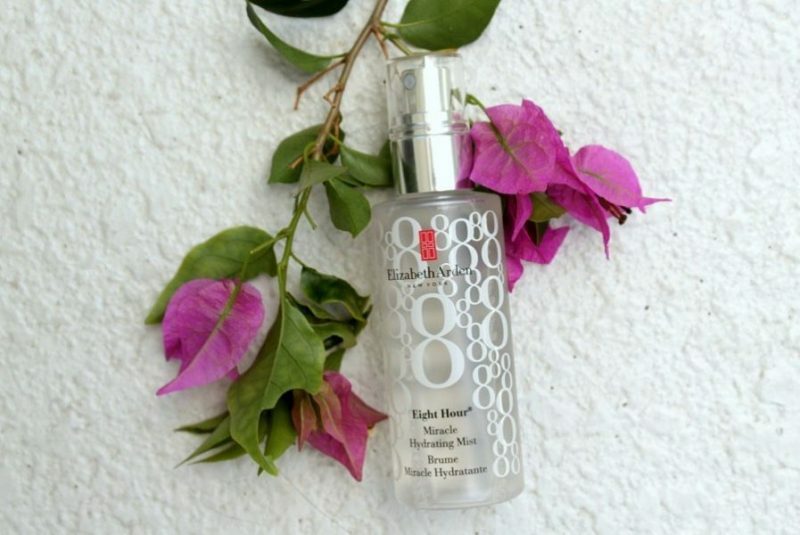 My favourite one at the moment is the new Elizabeth Arden 8 hour miracle hydrating mist. Luckily it comes in a 100ml bottle so you can take it through security in your hand luggage. I spray it whenever I get the chance. It is my new best friend. feels super refreshing too! 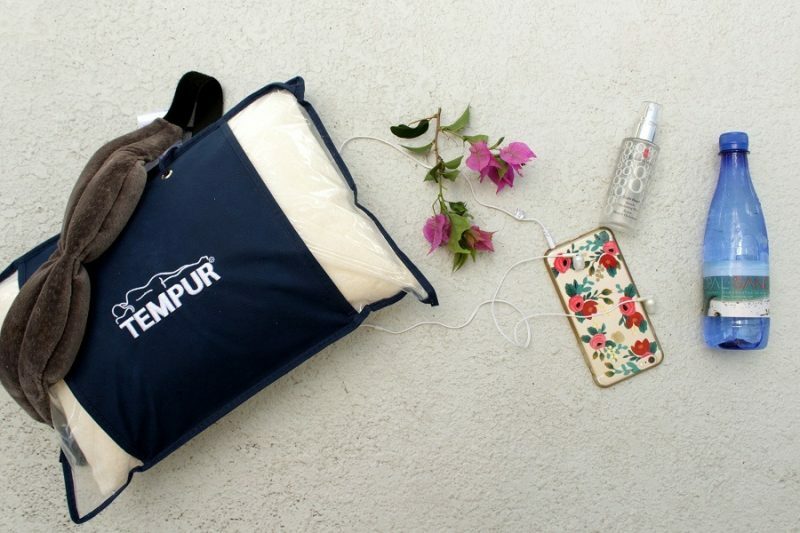 I would be very interested to know what you always pack in your hand luggage for a long haul flight? 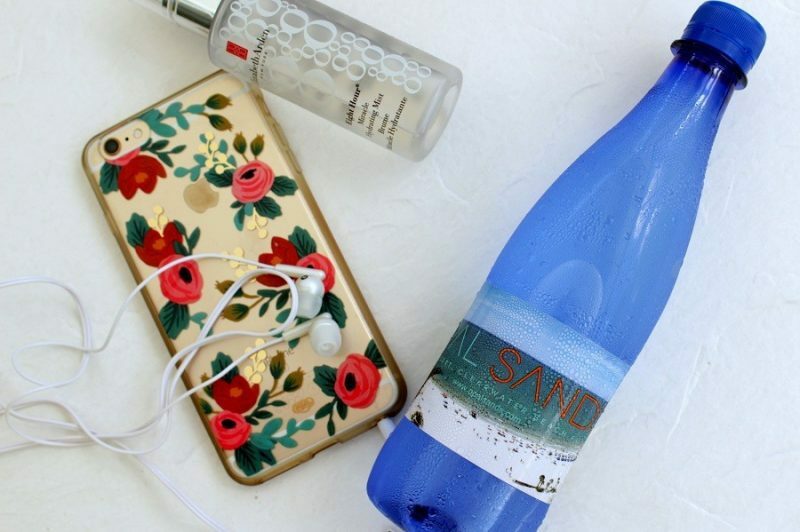 Any more tips to add to my travel essentials list? 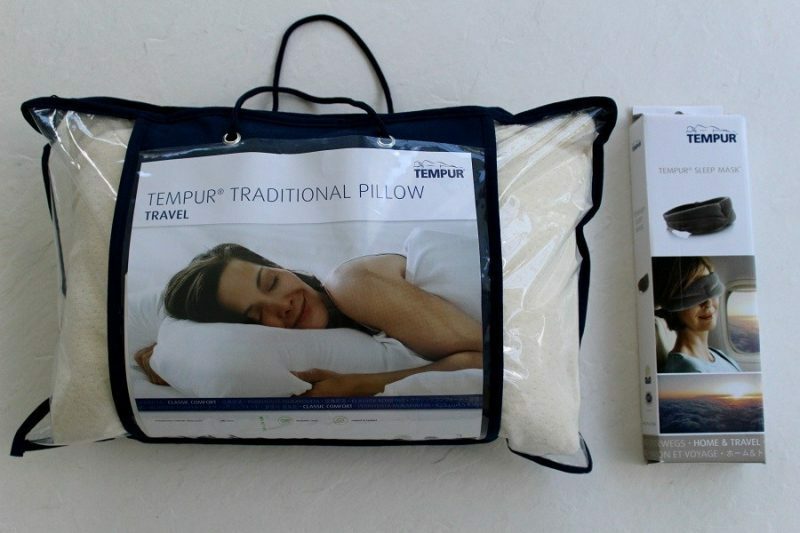 I received the tempur travel pillow and sleep mask as gifts, how timely was that? Just as I was about to fly to Florida. 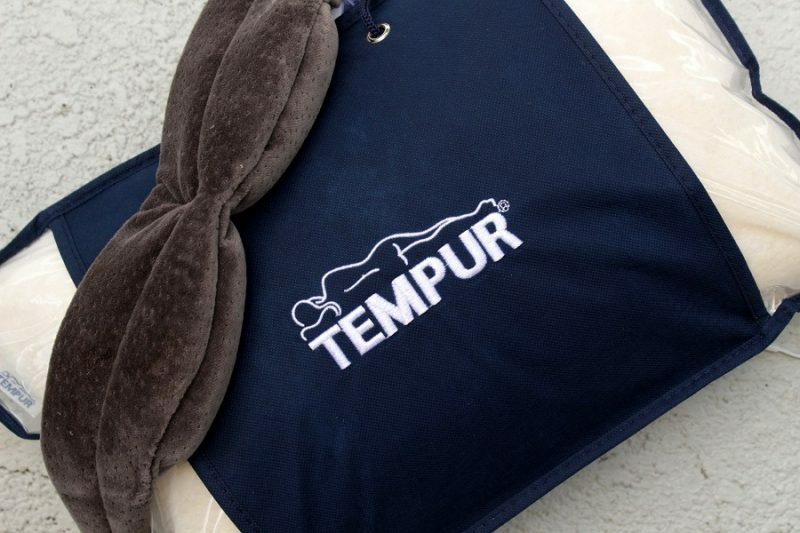 They are brilliant thanks Tempur UK! All words and opinions, as ever, etc etc are my own. Great list! I always take a pashmina or wrap even when we are flying somewhere hot. I freeze on planes the a/c is so cold! And it acts as a comfort blanket as I hate flying and have ended up in the past with an anxiety induced migraine! Hello thats a brilliant idea thanks! I tend to do that on night flights as I am always cold when i wake up, that is if I manage to get any sleep? Lizzy Arden 8 hr cream (as a lip balm) is always in my bag. Was reading an old copy of Woman’s Own yesterday and there you were! Good for you! You’re still not coming up in my reader, so apologies for infrequent visits. May I ask which issue of woman’s own? I knew it would be in there at some point but I must have missed it? such a shame abut the feed, Im not sure how to fix it!! Sorry, can’t help I’m afraid, it was lying around at work. You’ve popped up in my feed again…how bizarre. Cheers my dear! do you have somewhere exciting planned? I’m shopping too much Laurie! Got lots of treasure too! ? I pack a lightweight outfit, including underwear, in case my luggage is lost. If I’m going to the beach or somewhere with a pool I also pack a swimsuit and cover up. A book, a magazine, and a simple crochet project. I’d be the one with the light on (sorry). I find it hard to sleep upright. My mouth falls open and I wake up! And if I don’t my niece takes awful pictures of me. Such a good idea Cindy! as I too am always fearful of my luggage being lost! 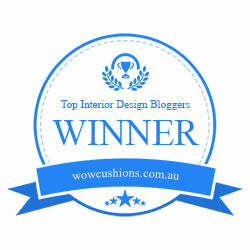 You are very welcome Jacqui but m sure as you are a frequent flier you probably know this already! !